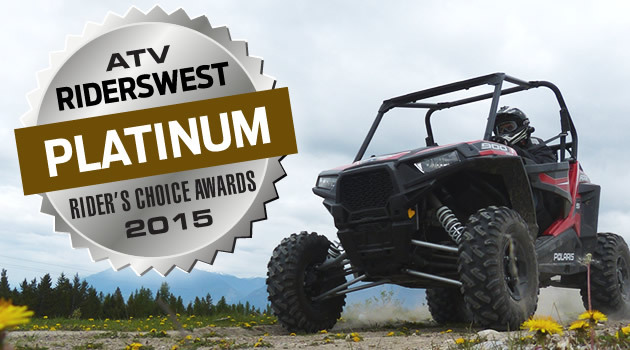 The 2015 Rider's Choice Awards—the ATVing picks of riders across Western Canada. The Alberta ATV Triple Crown is a growing avenue for quad racers to explore their passion and potential. 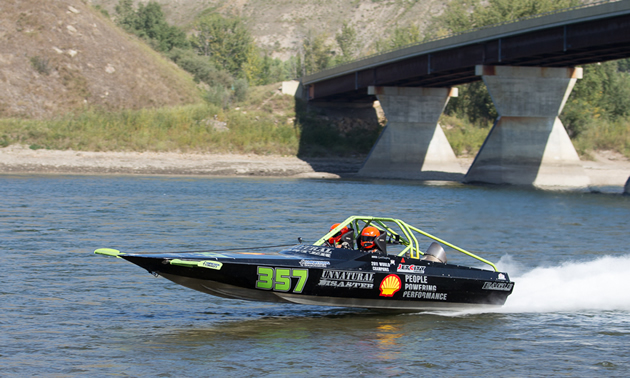 Zipping across whitewater at 160-plus kilometres per hour is second nature to Gord Humphrey. 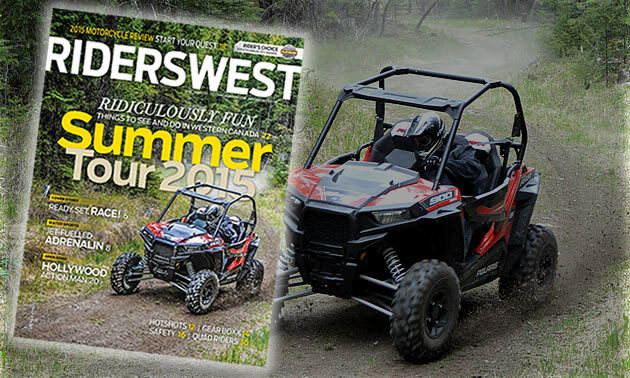 After trying it on our turf, here’s what we think of the new 2015 Polaris RZR S 900. 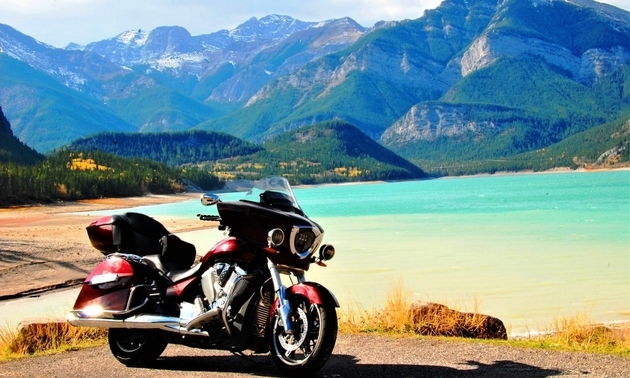 Yamaha is on the road right now with its Annual Motorcycle Power Tour, and the tour made a stop in Cranbrook, B.C., on May 23, 2015. 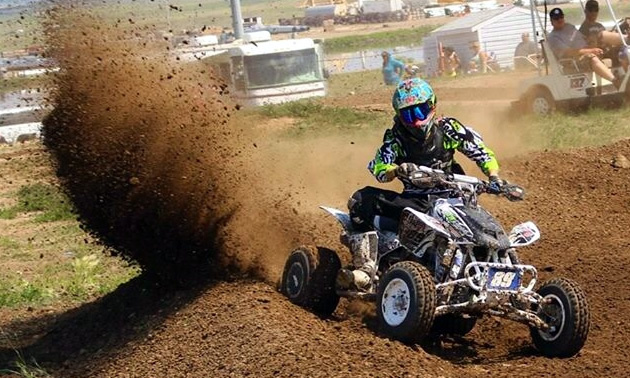 It was a broken leg that got Jean-Francois Gauvin, a veteran ATV racer from Beaumont, Alberta, into the sport.